I’m getting ready to start a new novella with my critiquing group on fairy tales with a twist. When one of my partners suggested the idea, I was unsure at first. Then before I knew it, my mind was whirling with all kinds of scenarios. I loved the idea of writing a novella about the old lady in the shoe. She had lots of kids. I have lots of kids. It would be so easy to relate to the protagonist. But then one of my other friends was quick to point out that the story was a nursery rhyme. Too bad. I’m glad though that she said something to me about it. 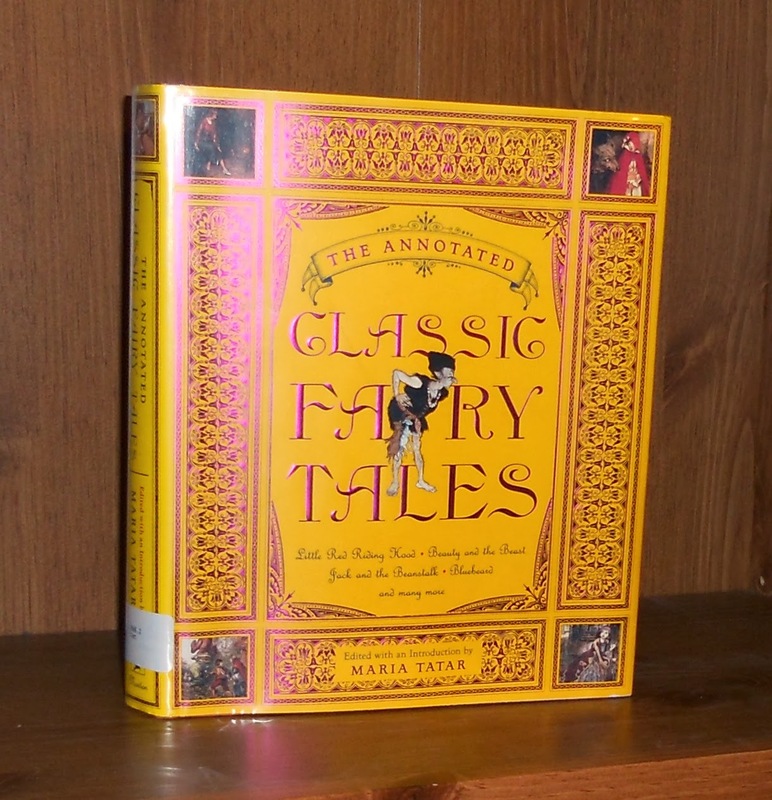 I got back on track, and decided to go to the library and check out some books on classic fairy tales. Wouldn’t it be interesting to write about an old fable that not many people today know about, one that hasn’t been overdone on television? The hard part came when deciding which tale to spin off of. Should I do The Princess and the Pea? What about The Little Match Girl? I went to the library to start my research. Of course, I’m sure you’d think of checking out books in the juvenile section for fairy tales, but it got me thinking. Non traditional places to find writing ideas could come from many different places. Would you search through picture books to generate an idea? 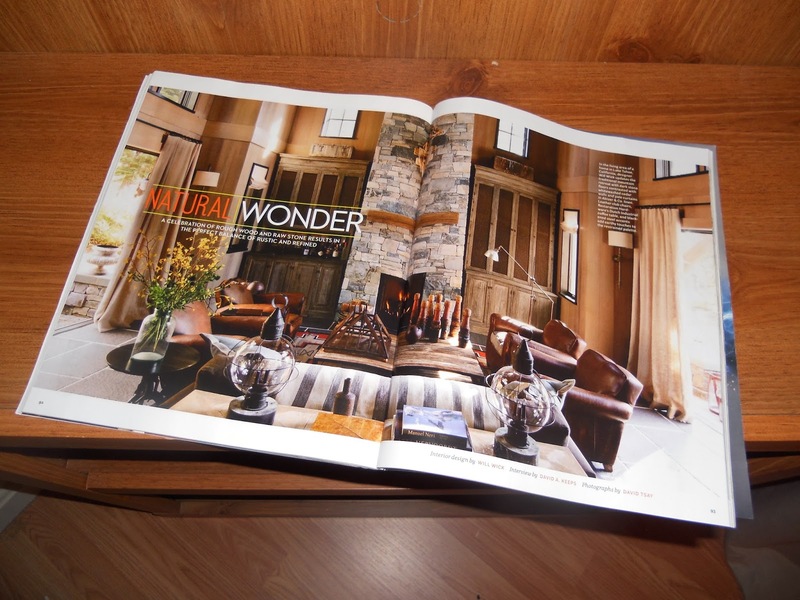 What about looking in interior design magazines like House Beautiful( a personal favorite of mine)? Couldn’t a living room in that magazine inspire a scene in your next manuscript? What about pictures in art galleries and coffee houses created by local artists? What about the Chik Fil A cow who was dancing around the restaurant you ate dinner at? What’s his real life like? Start looking around you. Consider the most non-conventional places to build your creativity and let your next great novel take off from there. You’ll have that diamond in the rough that’s so different from any other story.